As hunters itâ€™s our responsibility to utilize as much of the game we harvest.Â Most of us would like a deer made up entirely of back straps and tenderloins but unfortunately that is not the case. 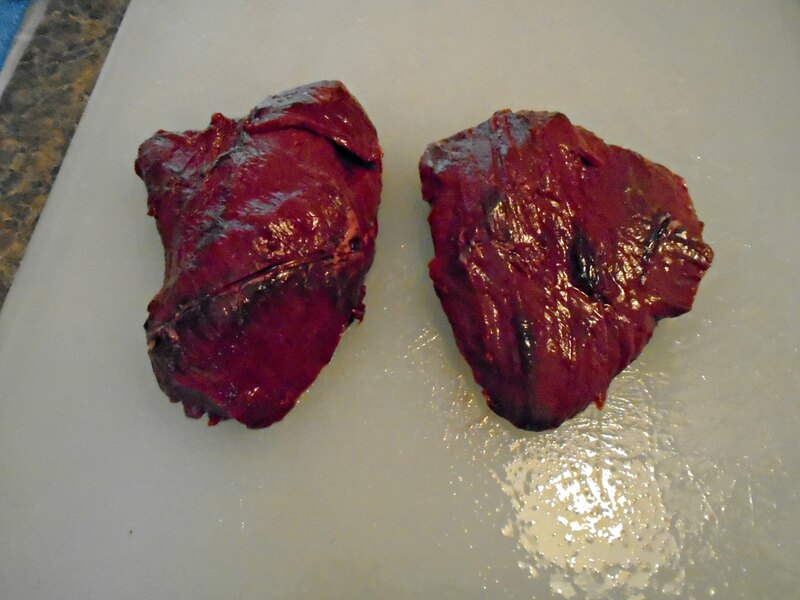 There is plenty of good eating on a deer from nose to tail; one of the highly overlooked but incredibly tasty parts of the animal is the heart.Â Heart is a great way to introduce people to organ meat, as heart really has no organ flavor that we associate with things like liver and kidneys, which are also very good by the way.Â Heart is pure muscle; if you love the taste of venison you will love venison heart. from a large mule deer or elk. Cut your lime in half, juice half of the lime over the meat. You can use both halves based on how much lime flavor you like or you can keep one half to squeeze over the finished tacos. 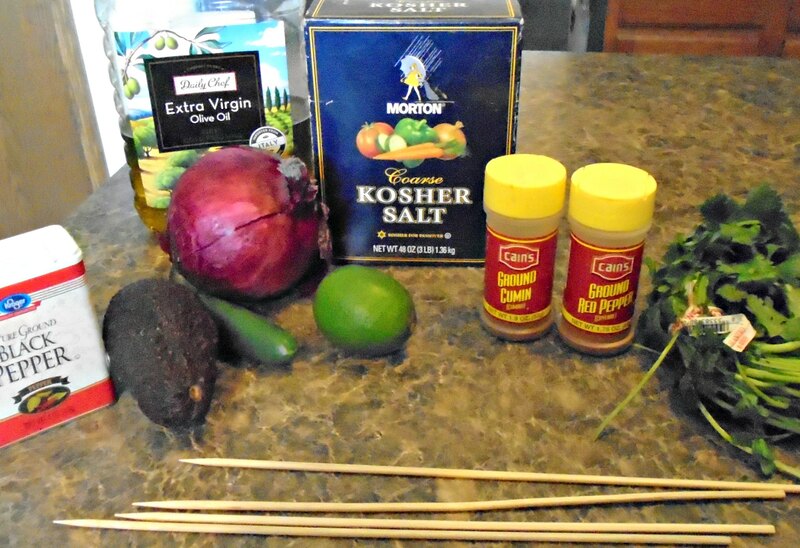 Mix this well over the meat, cover and allow too marinate for a couple hours in the refrigerator. 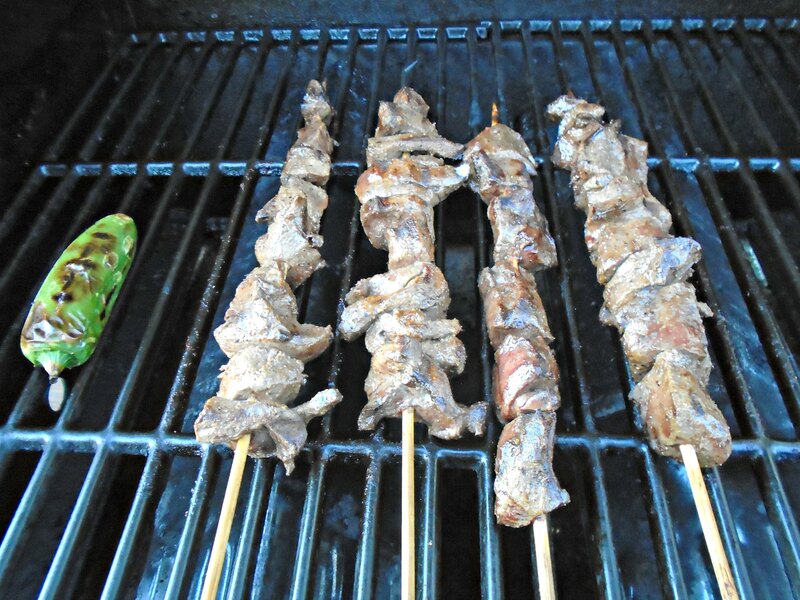 After the heart has marinated place the separate pieces on the wooden skewers. This helps with cooking the pieces more evenly. Place the meat skewers on the grill; you will only need to cook them about 2 minutes per side as heart has no intramuscular fat. Over cooking heart is the definition of chewy. 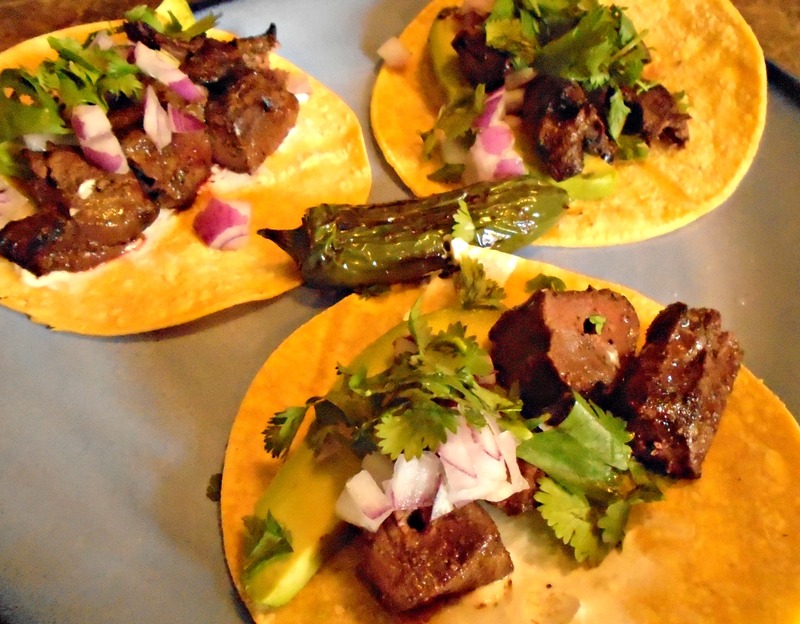 This recipe is an easy and delicious way to utilize more of our harvested game.Â I love to make these at hunting camp with a fresh deer heart.Â Just watch out they go really fast and your friends will no longer be so quick to give up the heart from their deer.